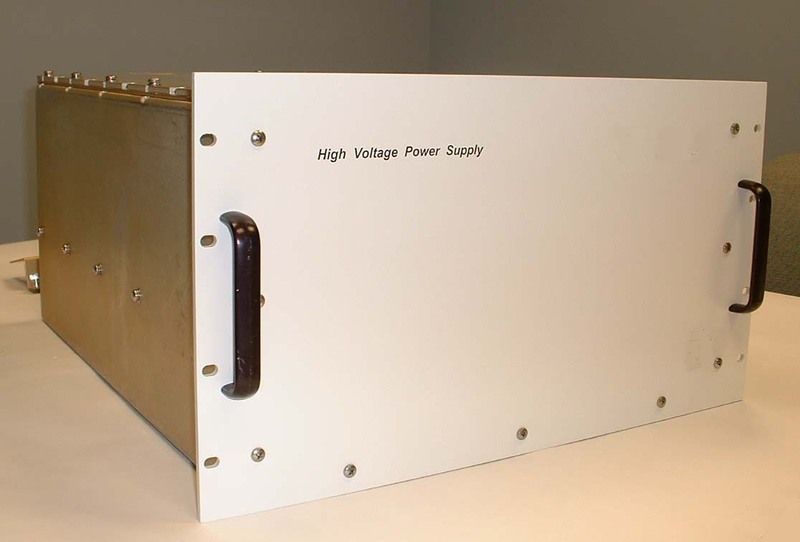 Smart High Voltage Solutions, Inc. provides a full line of high voltage DC power supplies from .5W to 1.5kW at voltages from 50Vdc to 120kVdc. We specialize in high-precision, high voltage power supplies used for focused electron beam, focused ion beam, scanning electron microscopes, electrophoresis, mass spectrometry and many other scientific and medical applications. 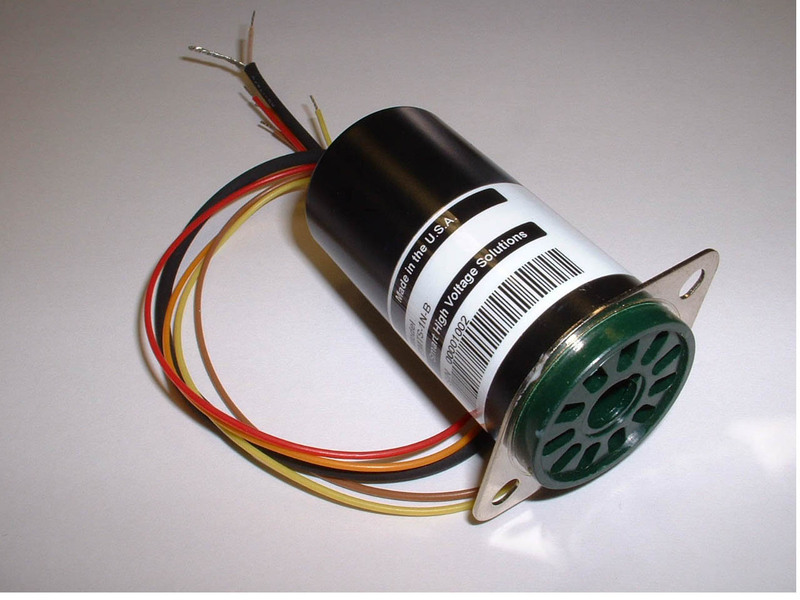 Our high voltage power supplies feature exceptionally low drift, ripple, and temperature coefficients. Custom modules and special rack configurations are our specialty. Please contact us directly if you have any questions or custom requirements. Smart High Voltage Solutions goal is to provide our customers with outstanding service and the highest quality products to satisfy their product and delivery requirements. Smart High Voltage Solutions has more than 36 years of experience in the design, development and manufacture of precision "state of the art" high voltage products from 50Vdc to 120kVdc at power levels from 1W to 1.2kW .